 We are proud to be an authorized retailer for Rock of Ages, the largest granite quarrier and monument manufacturer in the world. 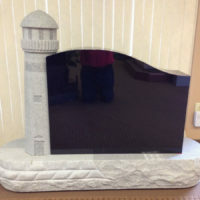 Located in Winterset, Iowa, you can put your trust in us to provide you with the quality, service and respect that you deserve. 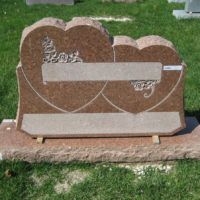 Each family has its own personal story to tell, and at Winterset Monument Company we understand the importance of capturing that story in stone for future generations. 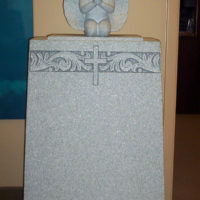 We have been helping families create highly personalized family memorials that are a true reflection of a life well lived. 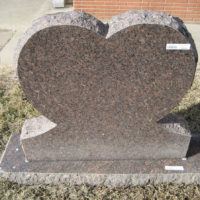 Our caring sales counselors want to learn about your family as they assist you in designing a lasting and unique tribute to your loved one. 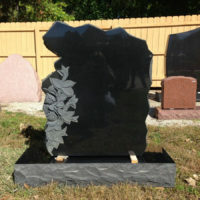 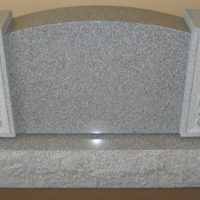 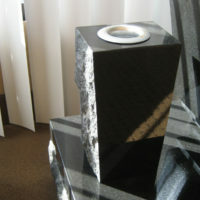 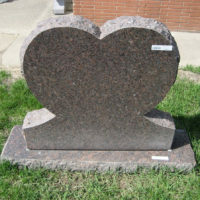 When you work with us to create your family memorial, you can expect the highest quality granite and superior craftsmanship. 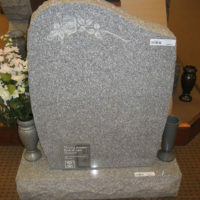 We stand behind our memorials with a perpetual warranty that guarantees that your family’s memorial will last forever.